So how can you revoke your Will? Unfortunately the answer isn’t as simple and straight forward as you’d think, as demonstrated by the case law on this topic. 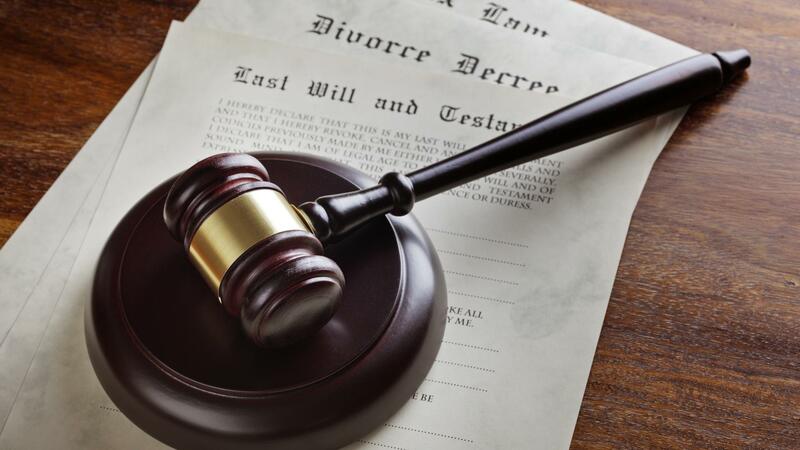 To put it simply, a Will can be revoked by evidence that the Testator (the person who made the Will) showing a “written intention” to do so or by physically destroying it, provided that you have capacity to do so. Unfortunately this isn’t always as easy as it sounds and you need to ensure that the manner in which you show your intention or destroy your Will is legally sound. For example, case law has found that simply scribbling out details or writing “cancelled” across the face of your Will does not necessarily revoke it, nor does writing “destroyed”, even if you also provide your signature alongside your amendment. If you’re thinking “okay, destruction it is then!” – think again. Doing so alone can cause a lot of confusion for those you leave behind. How are they supposed to know you flung your Will into the fireplace 10 years ago or tore it to smithereens after a fight with your nephew? If a law firm prepared your Will for you, which you subsequently destroyed, how are they to know that the Will they have on file is no longer valid? Whether or not a Will has been revoked always comes down to evidence of the Testator’s intention, which can only be determined by extrinsic material that existed at the time of revocation. If you’re considering revoking your Will, seeing your lawyer is always advisable for a number of reasons. They can advise you whether the entirety of your Will is watertight and ensure that your loved ones are protected and your wishes properly represented. From our experience, the simplest way to revoke your Will is to make a new one. This clearly shows a written intention to revoke the previous Will and, when done with the assistance of a lawyer, the record of the revocation of your previous Will is sure to survive you. While you may not be around to see it, the relief of knowing that you will leave your loved ones without any stress or confusion is priceless. Notably, a Will is automatically revoked when you marry or divorce (unless your Will was made in contemplation of such events). Importantly, separation (as opposed to divorce) does not revoke your Will. This means that if the unthinkable were to happen while you’re separated but not yet divorced, your ex could receive the entirety of your estate. The chances of this may be slim but unfortunately we have seen the effect this exact situation has on the deceased’s family and friends. Our lawyers are experienced in all areas of Wills & Estate Planning and work closely with our Family Lawyers to ensure that our clients’ needs are fully understood and their wishes met. Before trying to revoke your old Will yourself, consider getting legal advice to provide your loved one’s with clarity for the future. Thursday, 13 September 2018 R U OK? Tuesday, 27 March 2018 Privacy and my Lawyer.... how far does that go? Thursday, 08 March 2018 MARRIED AT FIRST SIGHT - WHAT COULD GO WRONG?! Tuesday, 22 August 2017 SPOILER ALERT - The Bachelor - who will get the ring?